We proudly present you our brandnew models of the midyear collection 2017! It’s safe to say that there are some really breathtaking novelties to discover! Amongst the highlights of the midyear collection are new styles of the SUN collection, groundbraking technical innovations of the SPORT collection, as well as the new and stylish GOGGLES for the upcoming winter! Available now: new colourways and models in our OPTICS collection! These unbreakable prescription glasses don’t only guarantee a stylish appearance, but furthermore offer perfect protection and vision for your eyes. Discover lots of new styles in this year’s midyear-collection. There are stunning new colours for existing models like the Gi15 St. Pauli but also completely new models like the Gi16 Headliner. Find the new SUN styles here. Also the SPORT collection comes up with quite a few new technologies and highlights. The all new G15 is the perfect model for lovers of sunglasses with a narrower fit paired with some hightech lenses. Lots of new colour and lense options in other models series will make it easy for you to find your new favourite sunglasses. Discover the new SPORT styles here. If you are in for some prescription glasses paired with our unbreakable technology, our OPTICS collection is the perfect match for you! 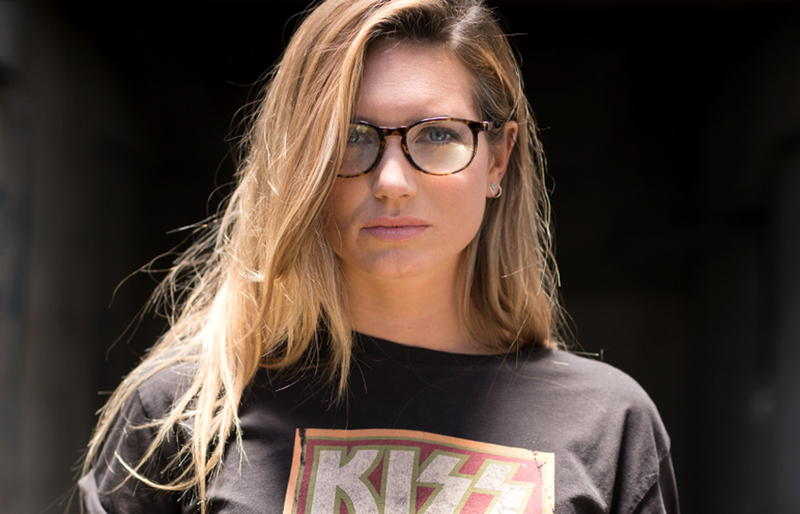 Frames and lenses of all the models within that collection are made with our unbreakable and patented NBFX material and will be produced in your individual prescription strength. Discover the new OPTICS styles here. The new models of our GOGGLES collection guarantee the best vision on the slopes and combine that with some extra style and our unbreakable technology. Discover the new GOGGLE styles here.